Cycling jerseys represent many different things. For a cyclist they must be functional. For team sponsors they must stand out, and in doing so they must increase brand awareness. 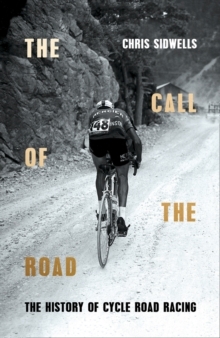 For cycling fans they help pick out their favorites or a race or competition leader. Jerseys show who is a world or a national champion. And in some races, jerseys tell of a competitor's nationality. 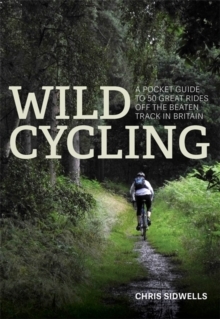 But cycling jerseys have evolved into something bigger than all those things. Some jerseys are iconic, others stylish, and some are beautiful. They can evoke good times or bad times, success or failure. 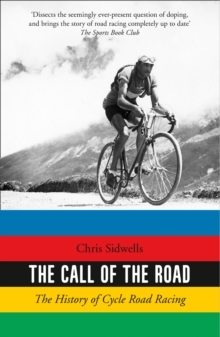 Above all, jerseys mark the great occasions of cycling, they speak of its history, its personalities and its style. And all jerseys have an element of art in their design. Cycling Jerseys celebrates the cycling jersey in all its forms. 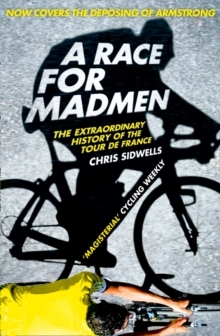 With stunning pictures and snatches of history, this is the story of the cycling jersey told in 192 gorgeous pages. From the first simple garments that early cyclists raced in, to the technologyladen jerseys top riders use today. 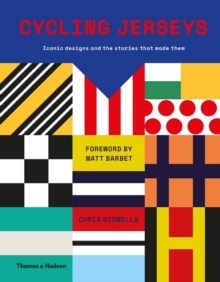 This book looks at the iconic jerseys associated with great riders and with great teams, the jerseys of champions and nations, and the jerseys that leaders wear in the most famous races.